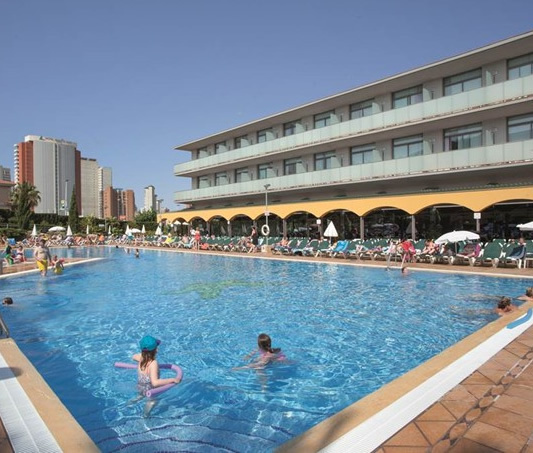 The 4 star family friendly Mediterraneo Benidorm offers a great holiday full of sunshine and fun in one of the Med's most popular holiday destinations. 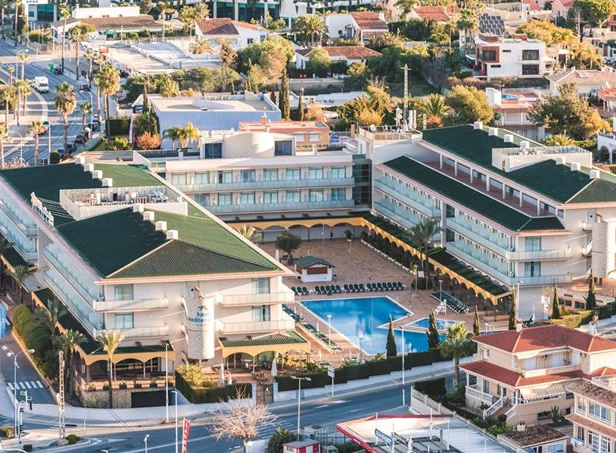 Located in a quiet location some 900 metres from the Levante Beach and the resort centre the hotel offers you a great base with a host of amenities yet within easy reach of an array of restaurants, bars, and shops to suit all tastes. The hotel enjoys magnificent views of the Sierra Helada mountain range and is only 250 metres from Aqualandia and Mundomar theme parks. Transfers take around an hour to make the 59 kilometre journey from Alicante airport. 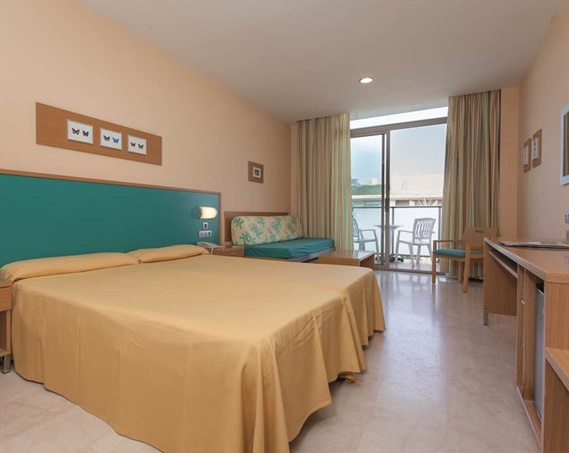 The Mediterraneo offers 175 twin rooms, all are decorated in a contemporary decor and feature fully equipped full bathrooms including bidet and hair-dryer, air conditioning/heating, satellite television, direct dial telephone, internet access (local charge) and in room safety deposit box (local charge). All rooms enjoy a furnished balcony or terrace and daily maid service. Double beds can be requested (subject to availability). Please note 3rd adult or children sleep on a sofa bed. Room service is available. 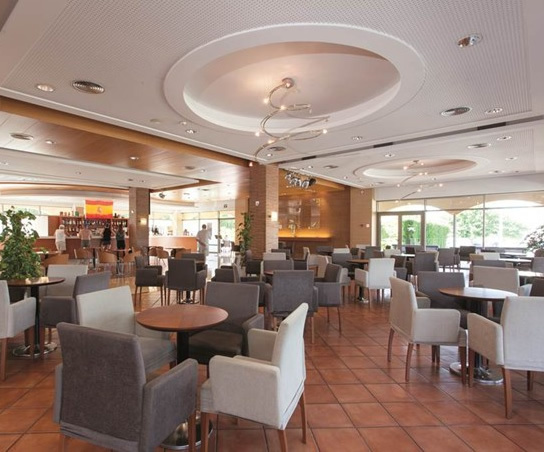 The hotel is All Inclusive and operates a buffet style restaurant for breakfast lunch and dinner. Bar service is available from 10.00 to 24.00 some major brand liqueurs attract a supplement please check with us prior to confirming your booking for all the latest benefits and terms and conditions. La Naia Louge café is the destination for an evening drink and shows. The hotel also operates an outdoor bar in the swimming pool area. Kids will love this hotel, the mini-club operates throughout the summer, here they can enjoy different activities and crafts everyday. They have their own playground too with an approved rubber flooring for recreational activities! Adults will love the outdoor and indoor swimming pools with their Jacuzzis and the wealth of amenities including, outdoor bowls, gymnasium and a daytime and evening entertainment programme. 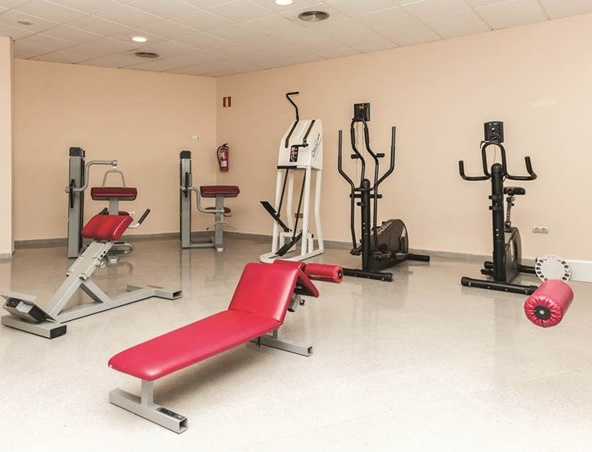 The hotel has a 24 hour reception, left luggage room, towel service for swimming pool, room service (08:00 to 01:00), Private covered parking, Television in cafe, laundry service, newspaper service, game area, Internet corner, Wi-fi connection in lounge (not free), Mini shop. It is also possible to exchange currency and rent a car (you can always pre-book your car hire before departure please ask us for a quote! ).